The trolley is $1 for adults, while minors who are accompanied by adults can ride for free. Riders will need to bring exact change to place in the fare box; drivers do not have the ability to make change for riders. 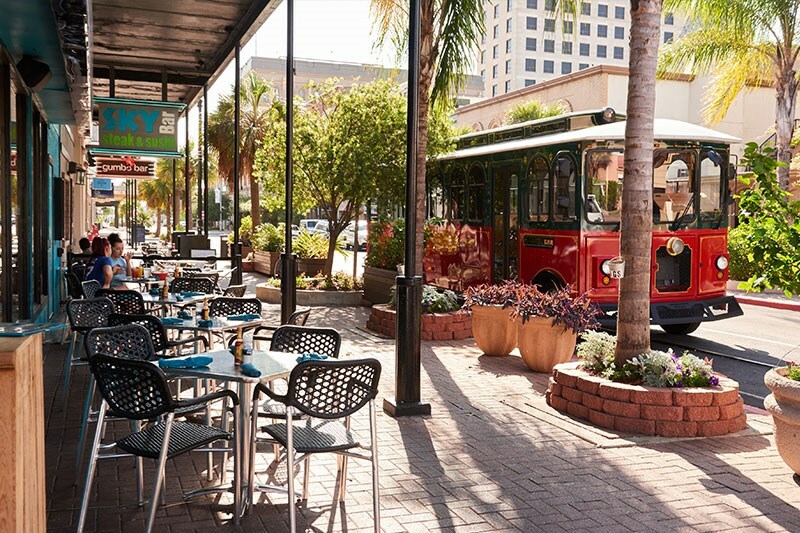 The trolleys pass each stop on the trolley route approximately every 30 minutes. A transfer between the Downtown and the Seawall Loop is included in the price. 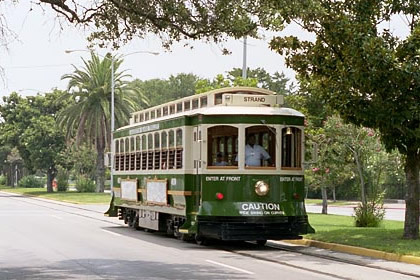 The trolley travels between Stewart Beach and Moody Gardens along the Seawall. East and West bound stops are available along the way. A transfer to the Downtown Loop is available at 21st Street & Seawall Blvd. The trolley travels between The Strand and the Seawall. North & South Bound stops are available on 25th Street, Postoffice Street, 20th Street, and The Strand. A transfer to the Seawall Loop is available at 21st Street and Seawall Blvd. 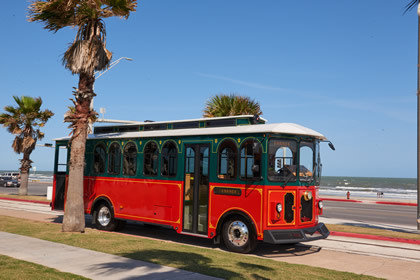 Damaged during Hurricane Ike, the Island’s Vintage Rail Trolleys are being repaired and will soon be traveling the Downtown Loop between The Strand and the Seawall with a connection to the Seawall Loop. 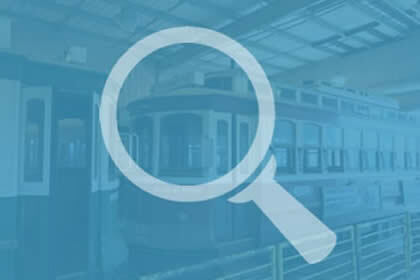 To help offset operating costs and keep riding affordable, you may see advertisements on the trolleys and stops. Please consider supporting our advertisers. For advertising opportunities, visit Media.Galveston.com.